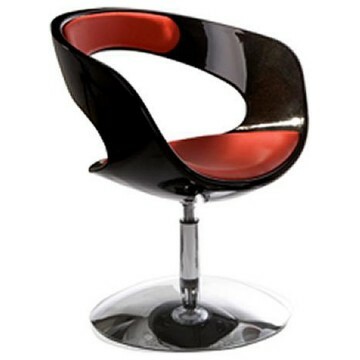 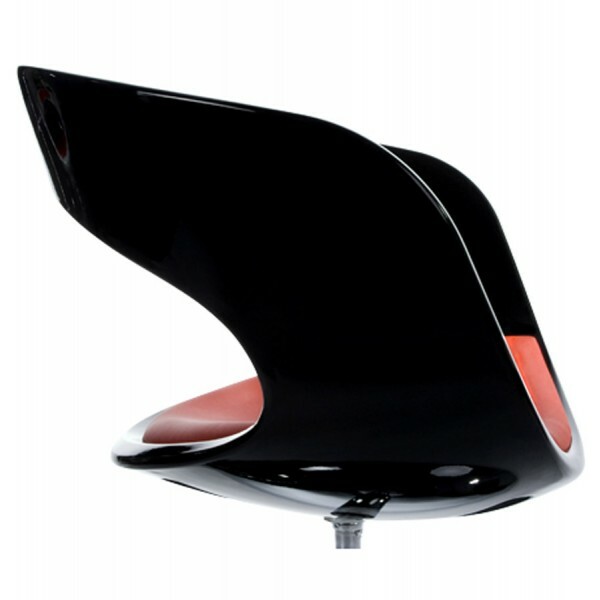 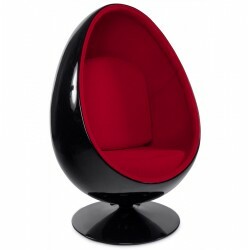 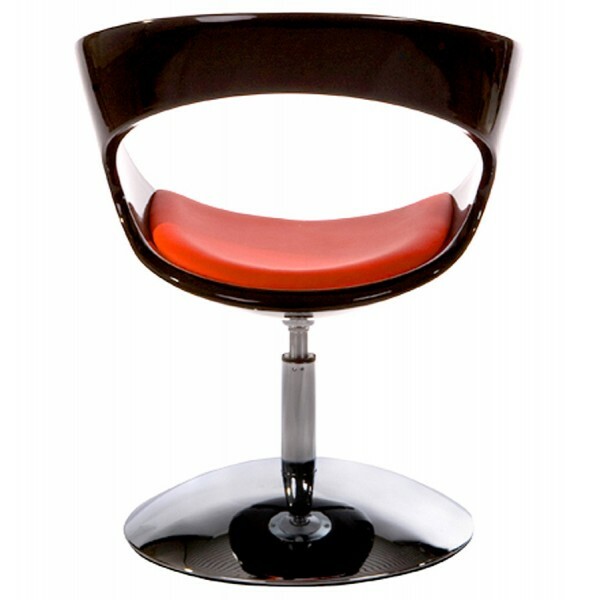 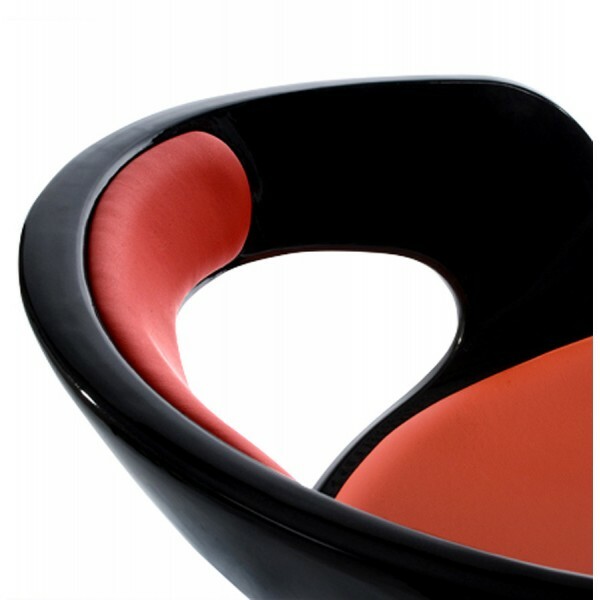 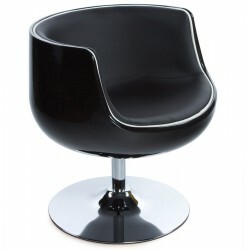 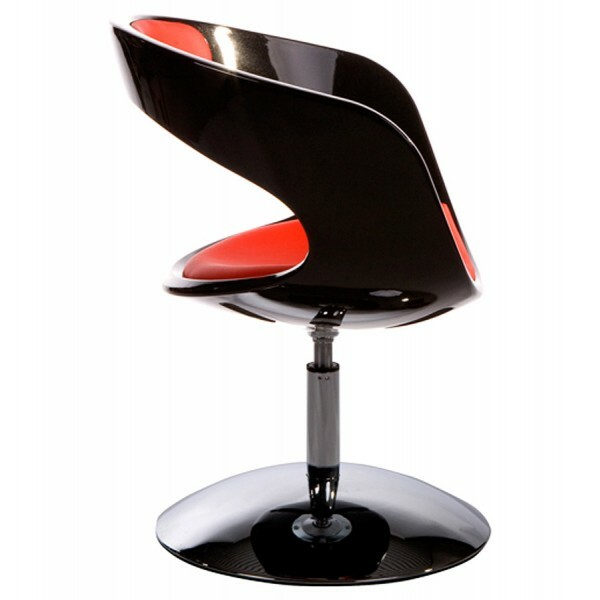 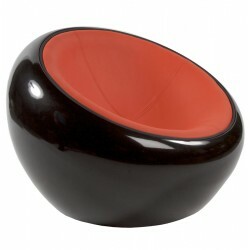 The black and red 'KIRK' designer armchair has clearly been inspired by the conquest of space. 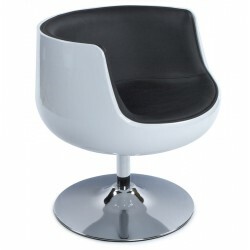 Its visual presence at a table or in a reading corner will lend a contemporary look to your house or restaurant all by itself. 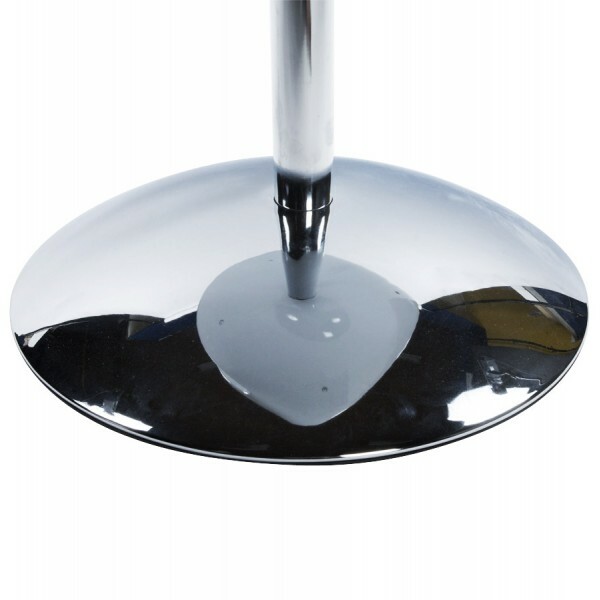 In addition, its rotary base has a protective strip for floors, meaning that it can be used whatever the conditions are on the premises. 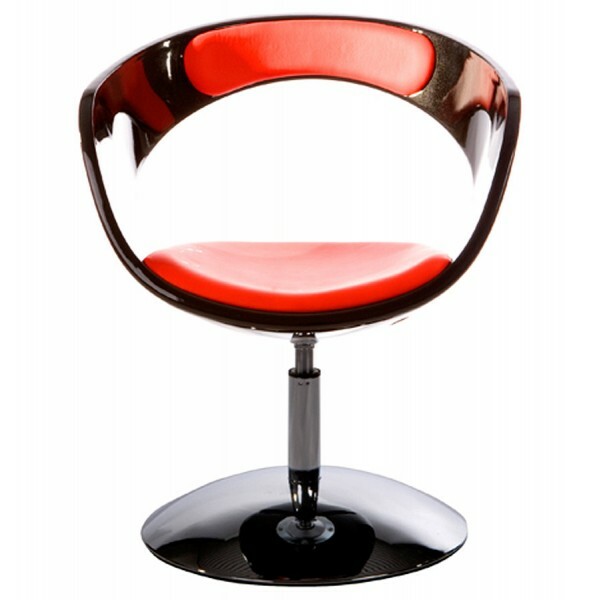 Thanks to its red padded seat, comfort and design are a perfect match!